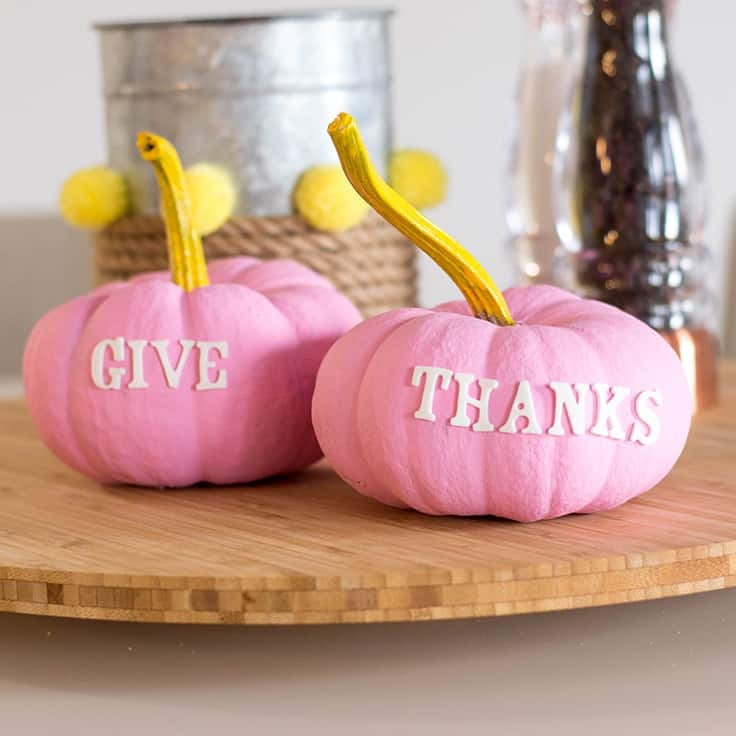 These ‘Give Thanks’ Pumpkins are easy to make and will give your Thanksgiving tablescape that touch of pastel it deserves! Hello, hello! Lisa here, reporting for duty and you know what? I can’t believe we’re only a week away from Thanksgiving. Crazy, isn’t it?! 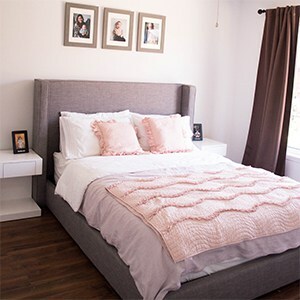 If you’ve seen my blog, Fabulous Habits, you may have noticed that I’m all about pastels. 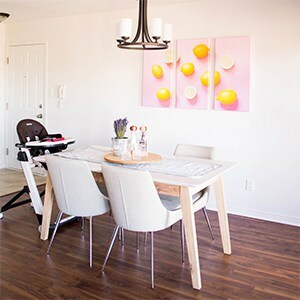 In fact, I chose a pink and yellow piece to hang on our dining room’s primary wall. It is so me and I am so happy that hubby said yes to that decorative decision! With family in the U.S. (we live up north in good ol’ Canada, eh?! ), I’m lucky enough to celebrate two sets of Thanksgivings. 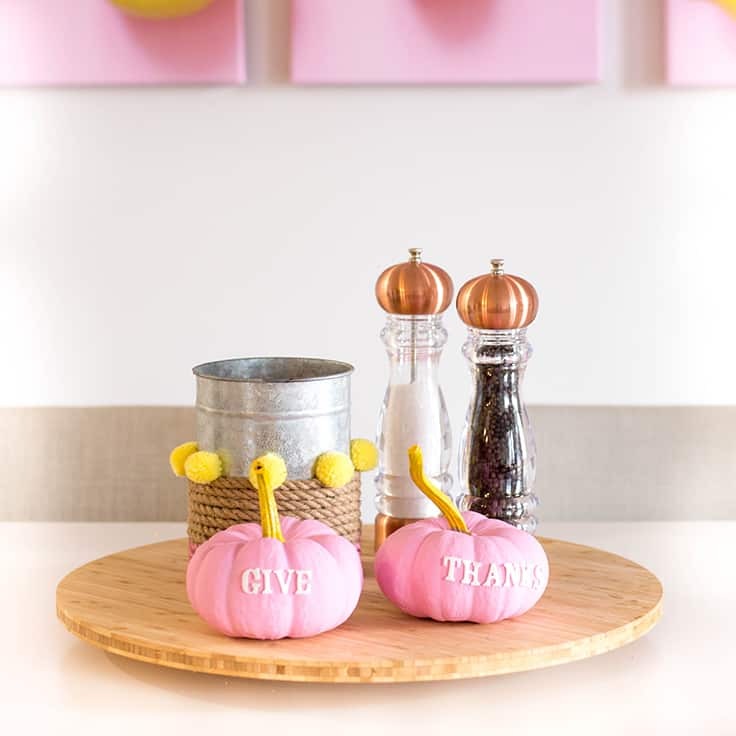 I came up with these Give Thanks Pumpkins as a mini project to match our brightly-lit pastel kitchen and to get excited for our American Thanksgiving celebrations. 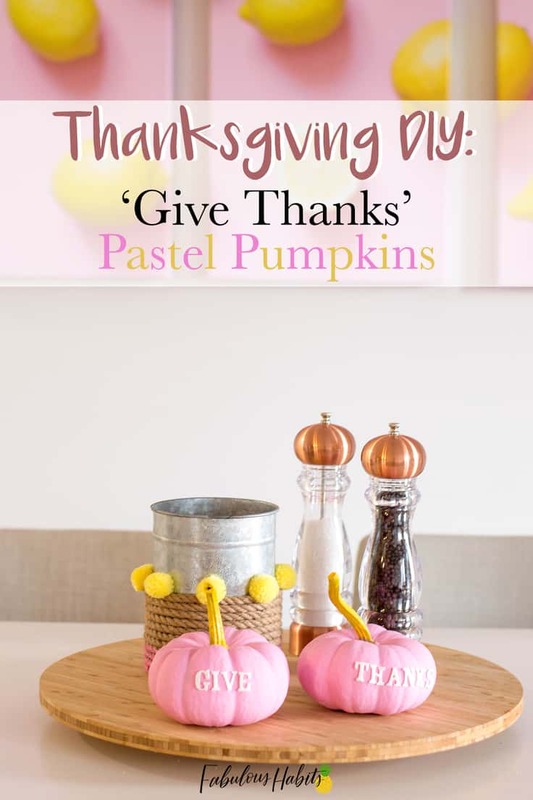 I am embracing my love for pastels with these Give Thanks Pumpkins. I’m all about an easy DIY with how crazy my schedule gets. And trust me, this is an easy one! I was able to make these while chasing around my energy-ball-of-a-toddler! Lay out your garbage/newspapers on your work surface. 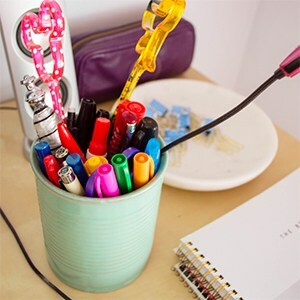 You want to make sure that everything stays clean after your project! 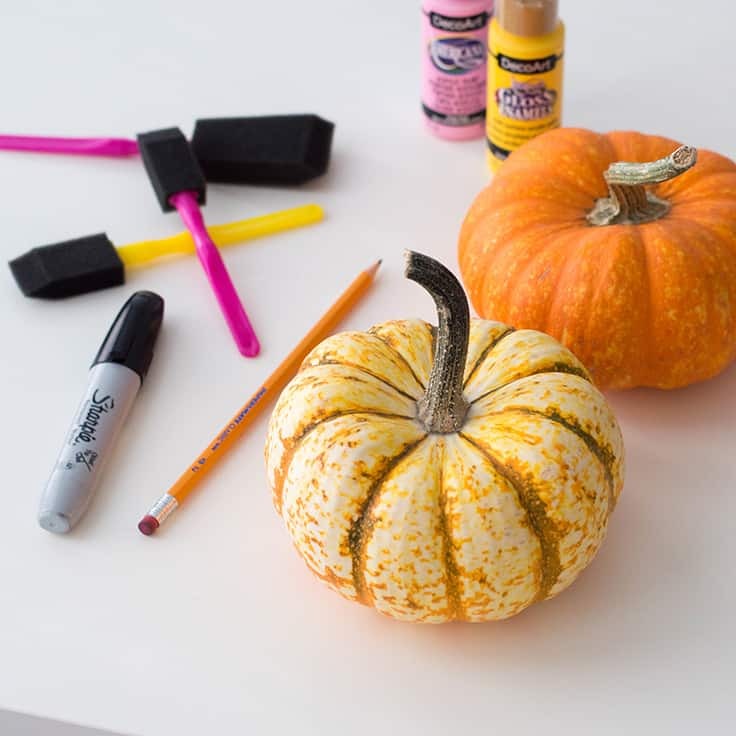 Paint each of your pumpkins with a color of your choice. Paint 2-3 coats, waiting at least an hour in between each coat. 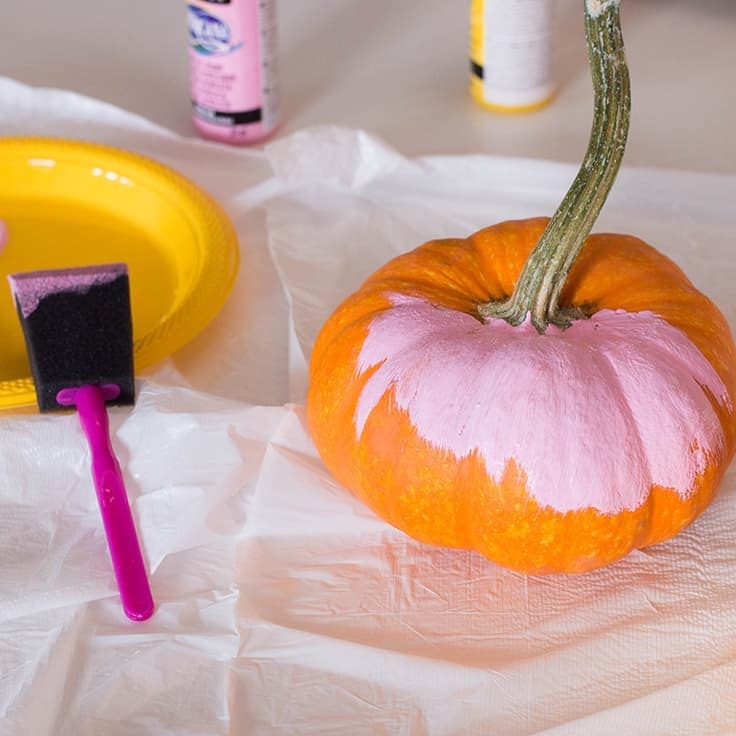 Once the pumpkin is dry, paint the pumpkin stem the other color of your choice using 2 to 3 coats as well. This is where the creativity begins! 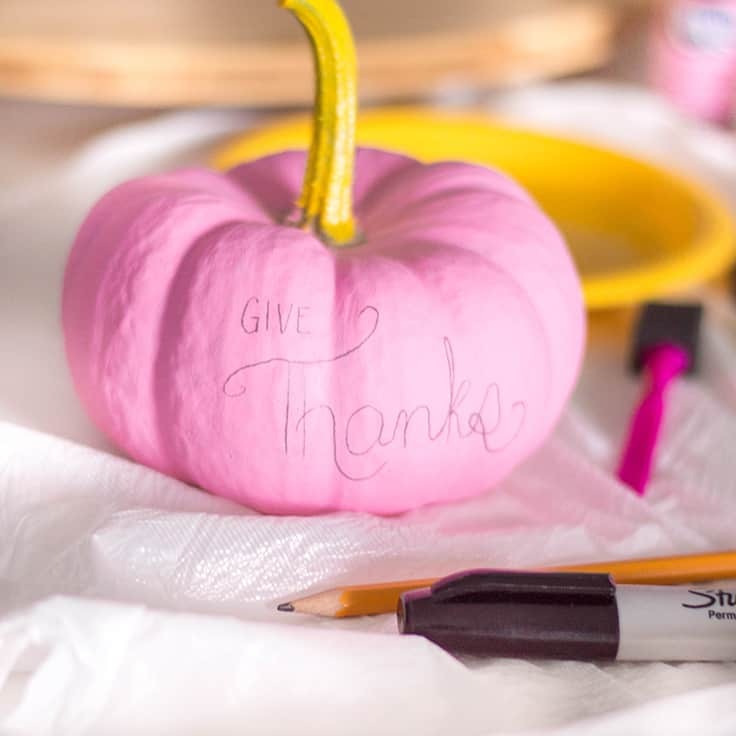 If you’ve decided to use your freehand skills, draw out the words “Give Thanks” on each pumpkin with a pencil. Then, trace over it with a Sharpie. 4. 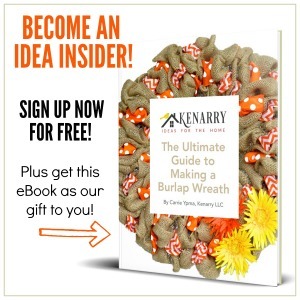 …or Stick it On! 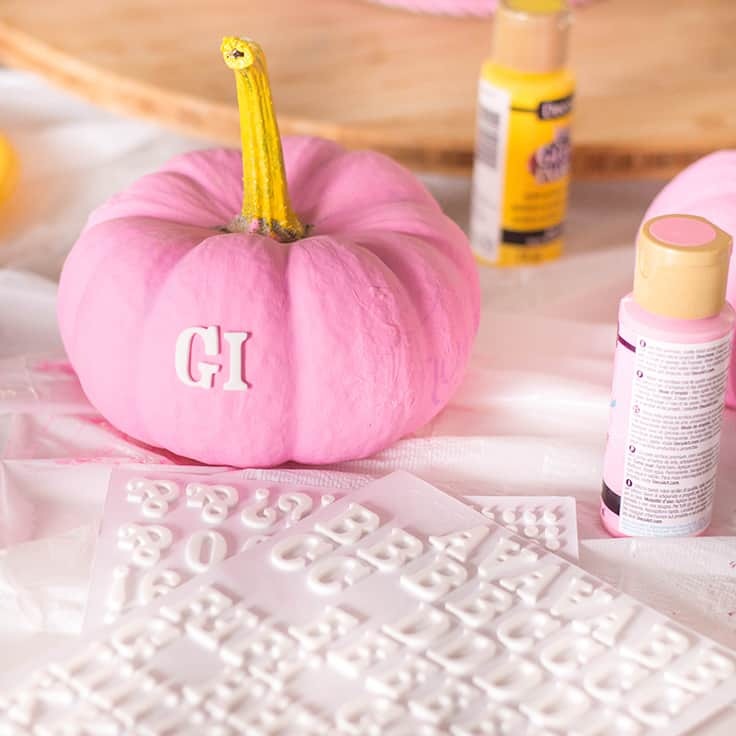 I opted to use stick-on letters and have decided to go for “Give” and “Thanks” on the pumpkins separately. Place as the centerpiece for your Turkey-Day spread. Happy Thanksgiving! 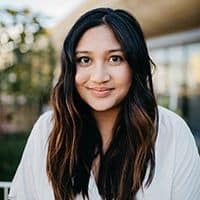 Lisa is the founder and content creator of Fabulous Habits, where she highlights the best in food, fashion, beauty, and parenting. She’s also a wife, a mother, and a self-proclaimed cookie enthusiast. On days off, if she’s not in the kitchen, then she’s likely traveling with her family or enjoying a day at the spa! Follow Lisa on Facebook, Pinterest, Instagram and Twitter.